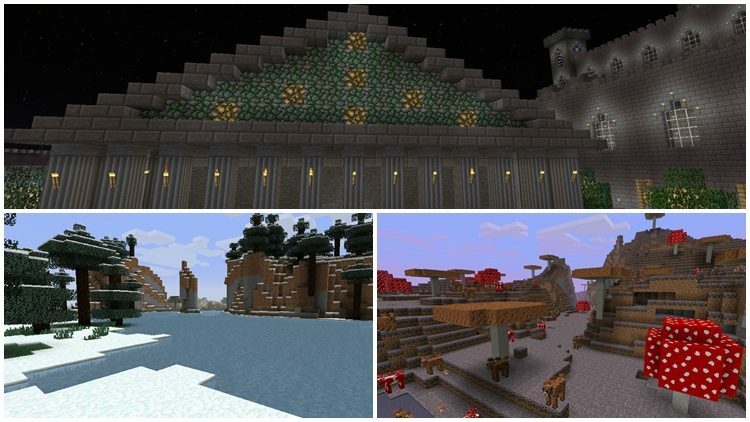 As a fan of Minecraft, you must be loving every bit of it. But have you ever feel that the producer didn’t do their best in building your beloved world? And you want it to be even better while still maintain its originality? 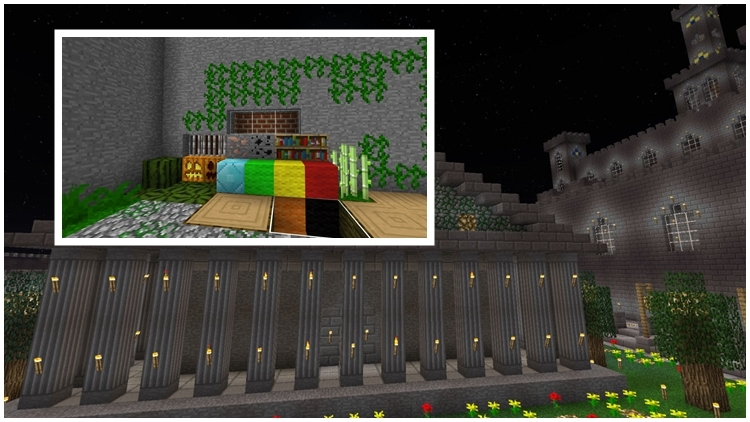 To find a resource pack that can do such as feast is nearly impossible. 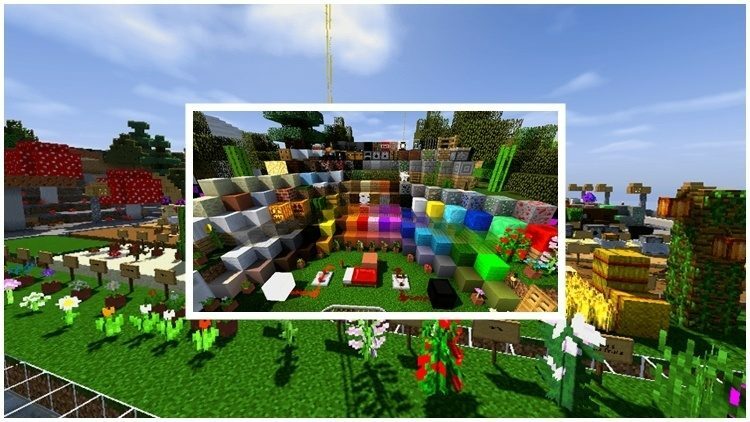 But worry not, Better Than Default Resource Pack 1.11.2/1.10.2 can help you, as it is a powerful resource pack that can improve Minecraft’s original graphics without changing anything else. As the name implies, Better Than Default (BTD) improves graphics from its default level by increasing saturation, removing unneeded details and enhance visual effects of lava and water. 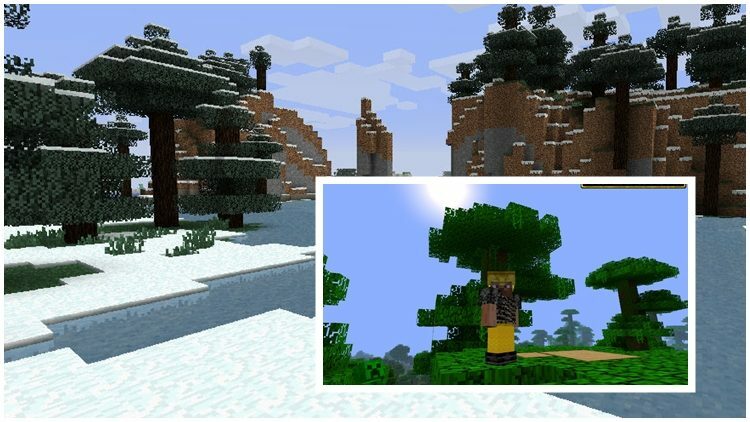 In short, BTD retains Minecraft’s default graphic and push it to a higher level. It is not easy to maintain and improve default structures, but BTD achieved such feast, making it one of the best default-enhancing mods. 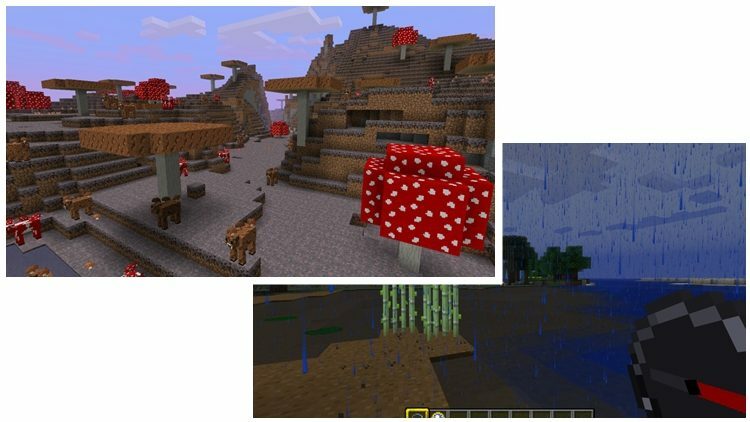 Download BTD resource pack if you love the original appearance of Minecraft, as it will enhance the original visual without changing anything else.